Don’t forget to come to our very special Tot Shabbat this Friday, June 5 @ 6pm! 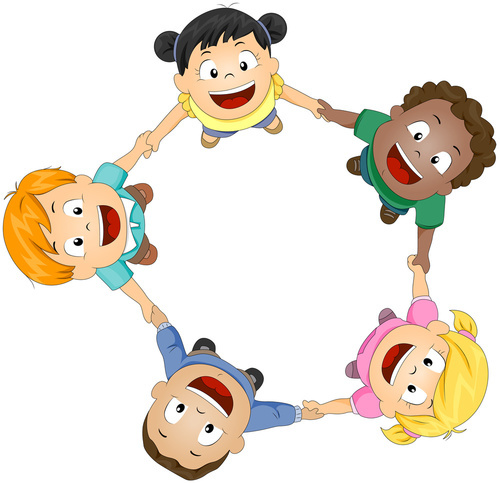 Celebrate our preschool graduates at this special Tot Shabbat! Starting with candle lighting, kiddush, and motzi, Tot Shabbat brings families with young children together. A chicken dinner and vegetarian entree along with beverages and dessert will be provided. Bring a nut-free salad or side dish to share for 8 to complete our potluck! Following dinner we will recognize our Berkman Family Center graduates and all children starting kindergarten in the fall. All are invited to attend! Please RSVP to Mimsie: 412-621-6566 x127 or leyton@rodefshalom.org. Tags: tot shabbat | Permalink.